I have been lucky enough to travel to many places around the world, but this has got to be one of my new favorite spots on earth! I visited the country with my family just last December and I must say - every corner of it takes my breath away! 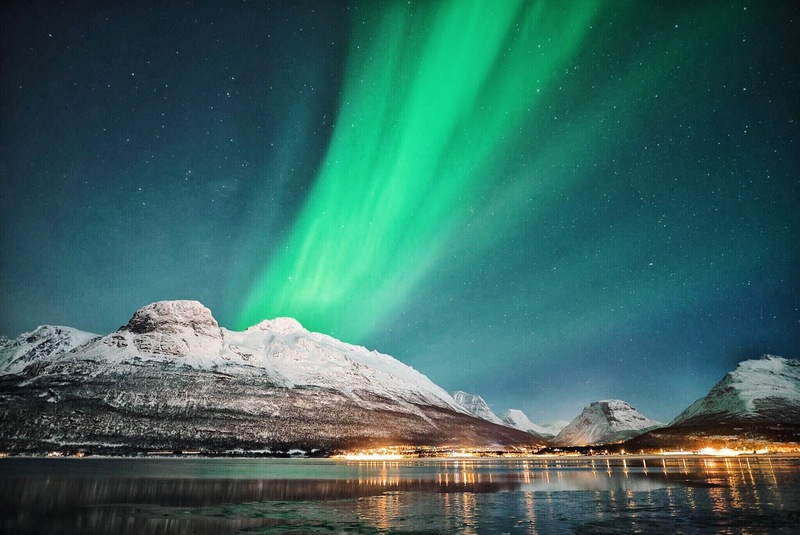 I curated a short list of reasons below on why you should visit Norway during the Winter. Who doesn't dream of a white Christmas? Norway is a snow lover's paradise. Just imagine yourself peeping out your window with this stunning view. (Yup, this is an actual photo taken from our hotel window.) AHHHH! 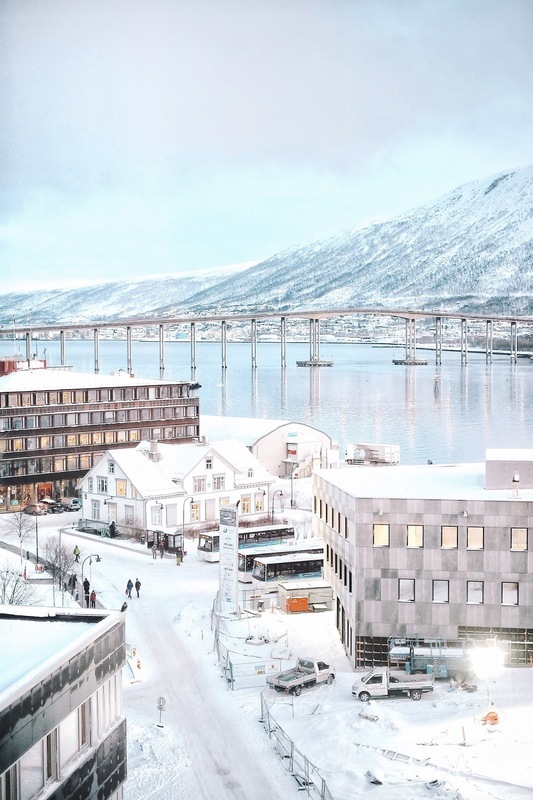 Norway is the perfect excuse to get creative and to become a layering pro - camisole under a turtleneck, under a sweater, under a jacket, under a coat! 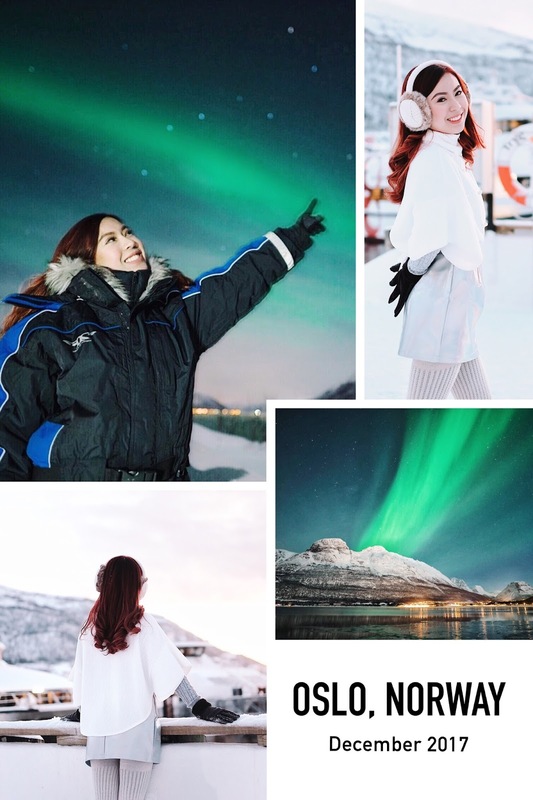 It's incredibly fun to dress up in winter clothes and matching them with the instagrammable backdrops of Norway. 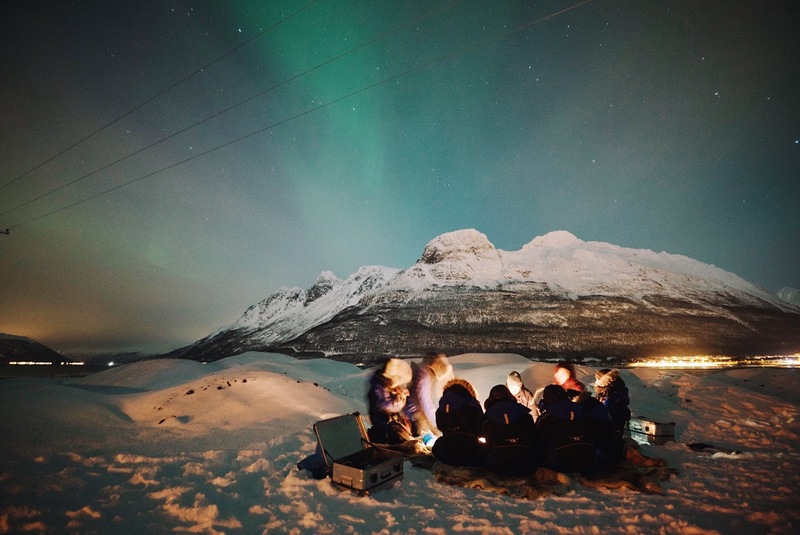 This is definitely an adventure of a lifetime that will make your coldest nights enjoyable! 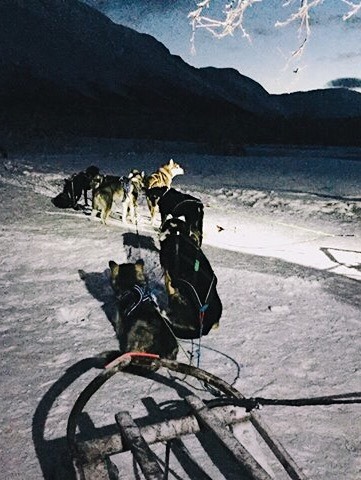 We booked our dog sled activity through Aurora Alps, a base camp at Breivikeidet which is a 50-minute drive from downtown Tromsø but well worth it. I feel happy to have finally met Rudolph's friends in the snowy forest of Norway through Aurora Alps Tour. Aside from their sled-pulling capabilities, I was really amazed at the friendly nature of reindeers. After our sleigh ride, we also tried lasso-throwing (catching reindeers) and then warmed up with a cup of black coffee in the Lavvo (firelog tent) in Lyngen. Need I say more? 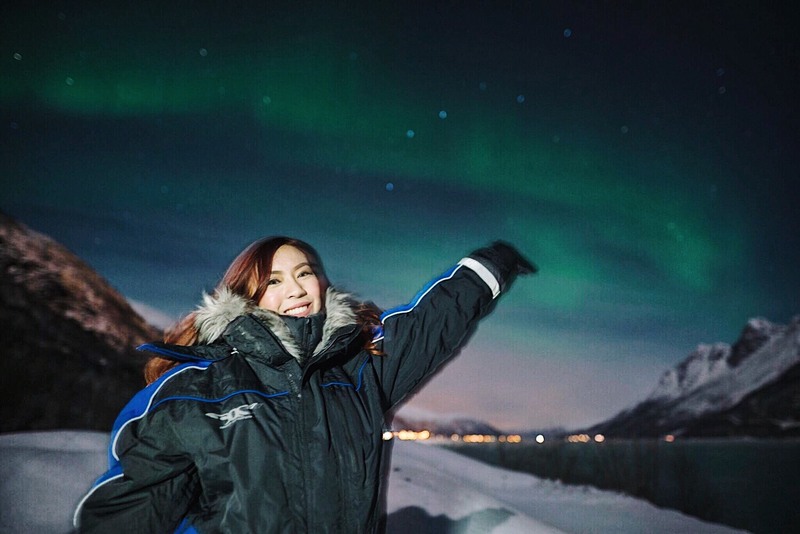 Experiencing the Northern Lights was almost unbelievable! It was surreal and magical - a dream come true! We booked a mini bus tour at Chasing Lights to maximize our chances of seeing the Aurora Borealis. After hours of driving to where the clearest weather conditions were expected that night, we were surprised to find ourselves almost at the border of Finland. But it was all well worth the drive when the beautiful sight of Aurora Borealis unveiled before our eyes!